What Date would you like to commence care? Choose the sessions / days you want to enroll your child in. 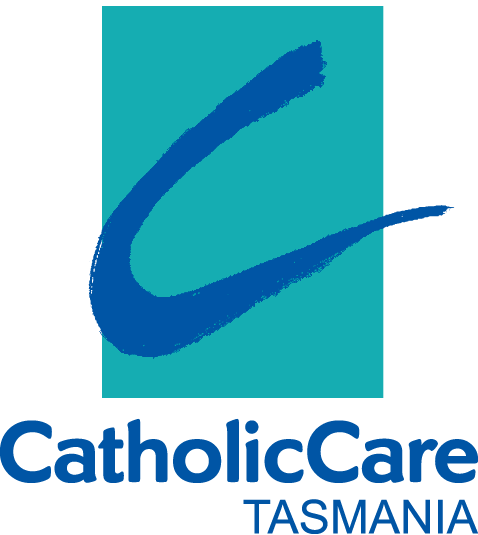 Please be aware that all our OSHC Operates MONDAY TO FRIDAY EXCEPT ST PAUL'S AT BRIDGEWATER MONDAY TO THURSDAY. My child will be attending on a casual basis and I will phone or email when care is required. $20 for every ten (10) minutes or part thereof will be charged for late collection of children [from 6pm].